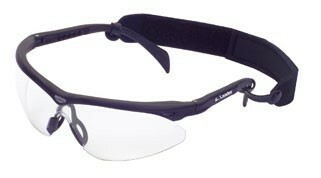 Black frame with clear lens. 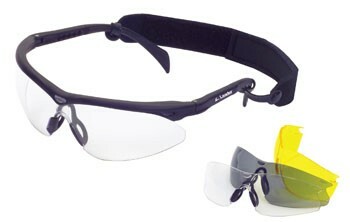 100% UV protection, anti-fog and shatter resistant lens. package received and my son likes them..thanks! !